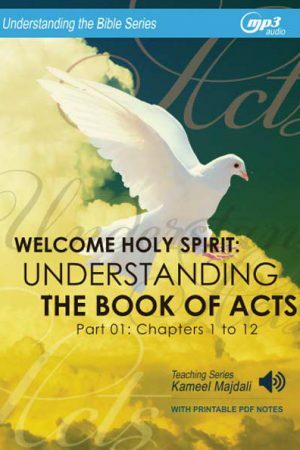 Understanding the Book of Genesis (MP3 Download) - Teach All Nations inc.
As you study Genesis, you are laying a ‘sure foundation’ which will cause you to be fruitful in every good work as you increase in the knowledge of God (Colossians 1:10). Understanding Genesis is part of the greater Understanding the Bible Series. 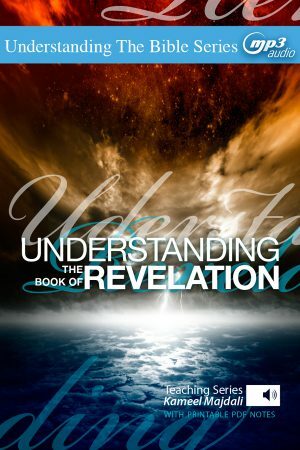 It will inform and inspire you to a greater study of God’s Word and a better walk with Jesus Christ, Son of God, Saviour, and Lord. 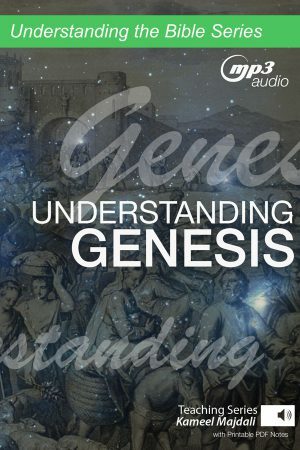 ‘To understand God, one needs to understand the Bible; and to understand the Bible, one needs to understand its foundational book, Genesis’ Genesis tells us the story of creation and the origin of all things. More importantly, it introduces us to Abraham, man of faith and friend of God. With this man God initiates a covenant which will impact the world. 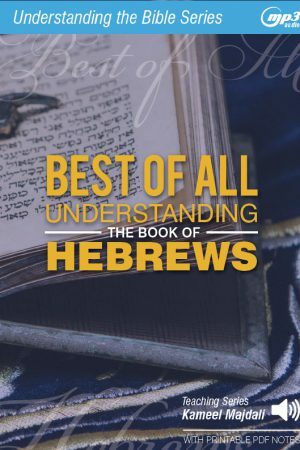 The remainder of the Bible shows the outworkings of this covenant with Abraham.